DeskTime News By Ieva Baranova on December 27, 2018 . 2018 passed fast, but what a year it has been! We know just as well as you that productive time means time well spent, right? Some time has passed since our previous look-back post in mid-2017. Since then the number of DeskTime users has grown from 100k to 144k users. 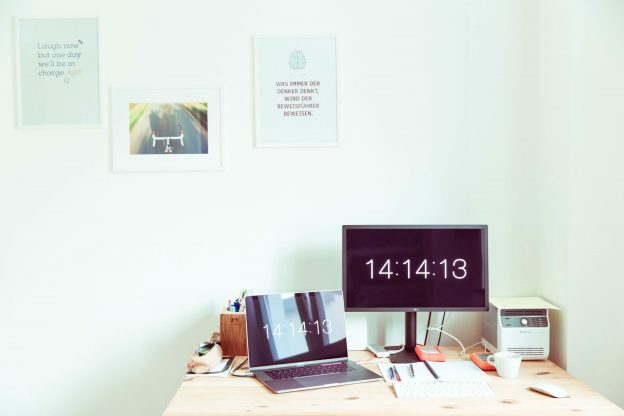 But can we – the DeskTime team – serve as a productivity example? Well…we don’t mean to brag, but our own productivity stats for the year are pretty amazing – an average 87% of productive time! 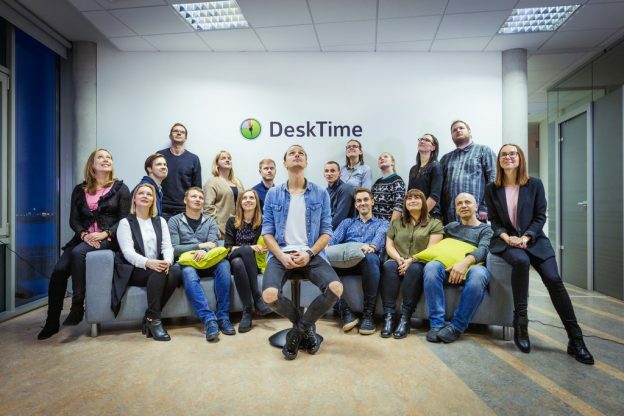 For that, we have you to thank – DeskTime users and fans! To show you exactly what we accomplished this year – and what’s in store for 2019 – let us take you behind the scenes of DeskTime. Employee Health, Work-Life Balance By Ieva Baranova on September 4, 2018 . Most of us have experienced days of stress, demotivation, and exhaustion at work. But how to know if these feelings are a normal part of the “ups and downs” that all of us sometimes have in our personal and professional lives? Or are they a sign of something more serious, like job burnout? What to do to avoid burnout and how to fight it once it’s already started? 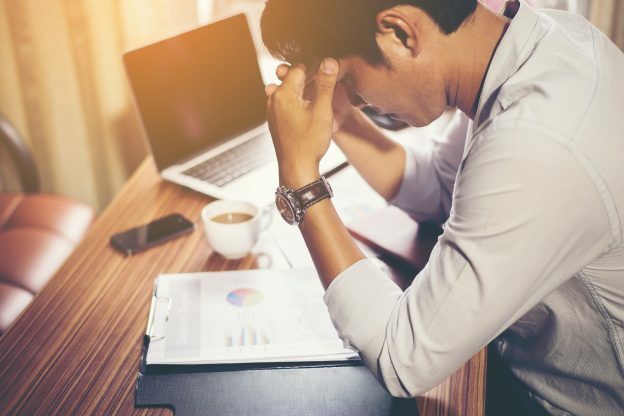 To help you detect and tackle this worker’s malaise, we’ve consulted a psychotherapist and compiled a list of helpful strategies. 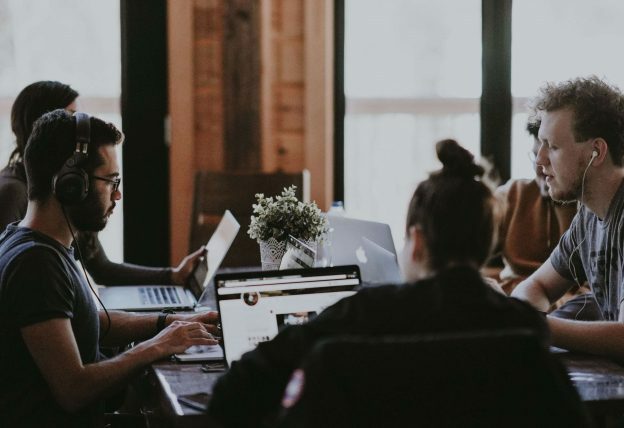 Guest Post, Office Culture, Remote Work By Ieva Baranova on June 6, 2018 . 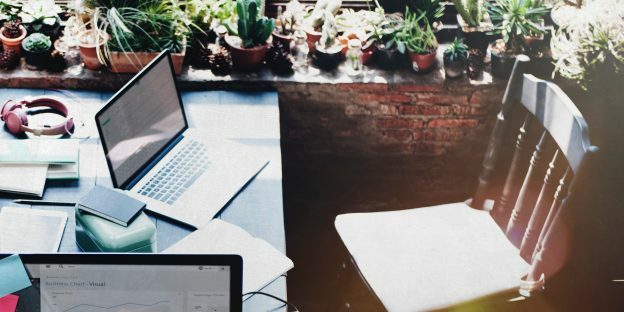 Hiring remote workers is a way to take advantage of the best that the job market has to offer. Instead of being stuck to local recruitment pools, you can access experiences and knowledge from all over the world. Unfortunately, working with a remote team comes with several downsides. From everyday communication being more difficult, to the inability to physically check in on your employees and see what they’re doing. 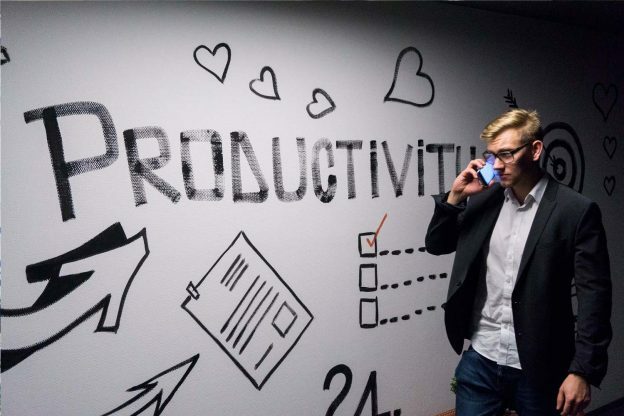 Popular, Productivity Tools By Ieva Baranova on January 23, 2018 . From the outside, freelancing might seem like the perfect work and lifestyle. Lucky freelancers can choose their favorite projects and clients, manage their own time and work from exotic countries while sipping cold drinks on the beach. That’s the beautiful myth. If you’ve ever been a freelancer, you surely know it’s not all roses. And the freelance work you like and do so well doesn’t take up all of your time. From my experience, roughly 10-25% of the time is spent on writing proposals, preparing contracts, prioritizing my tasks, planning my workflow, and issuing invoices. DeskTime News, Popular By Ieva Baranova on December 26, 2017 . What a productive year 2017 has been! We hope that you too managed to accomplish a lot and reach your most important goals – both professional and personal. This year we covered many useful and fun topics related to productivity, employee management, and office environment. Here’s a recap of our most-read blog posts, published within the last 365 days. Employee Management, Infographic By Ieva Baranova on December 11, 2017 . It’s no secret that you need a highly motivated team to achieve great results in any business. However, being a likable boss and a successful manager at the same time can be a very challenging task. In order to deliver the desired results for your business while keeping a positive karma score, find out the 7 deadly sins and 7 heavenly virtues of employee management in this infographic.